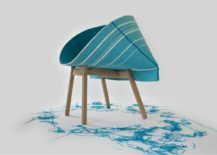 Whenever we buy a chair, a table or a cushion, do we stop to think about where the leather or the fabric came from? I would surmise the answer is generally “no”. 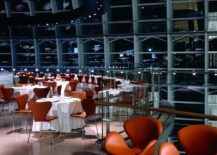 And yet there are many companies behind the scenes, so to speak, whose materials are integral to the design pieces we enjoy day-to-day. These companies often go unrecognised. 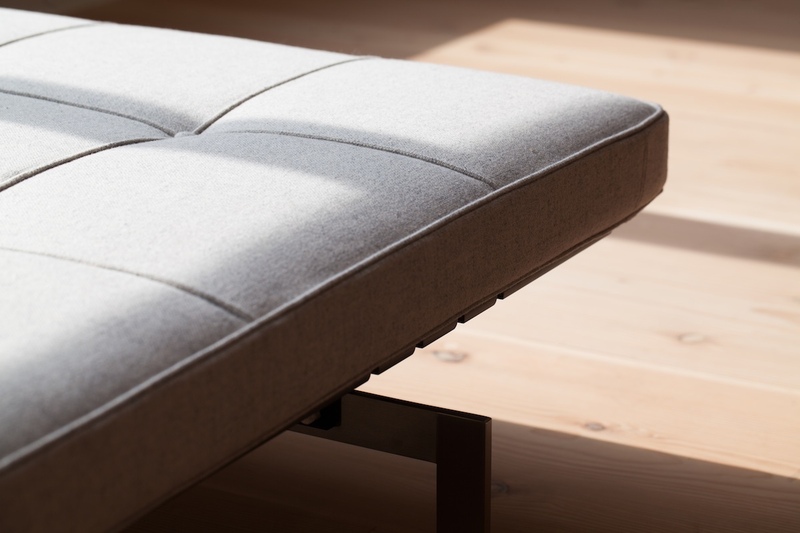 Two such enterprises are Sørensen Leather and Kvadrat, both Danish and both stalwarts of good design. The family-run venture Sørensen Leather was established in Denmark by Arne Sørensen in 1973. Leather is one of nature’s quintessential luxuries and a material that requires investment, patience and respect. 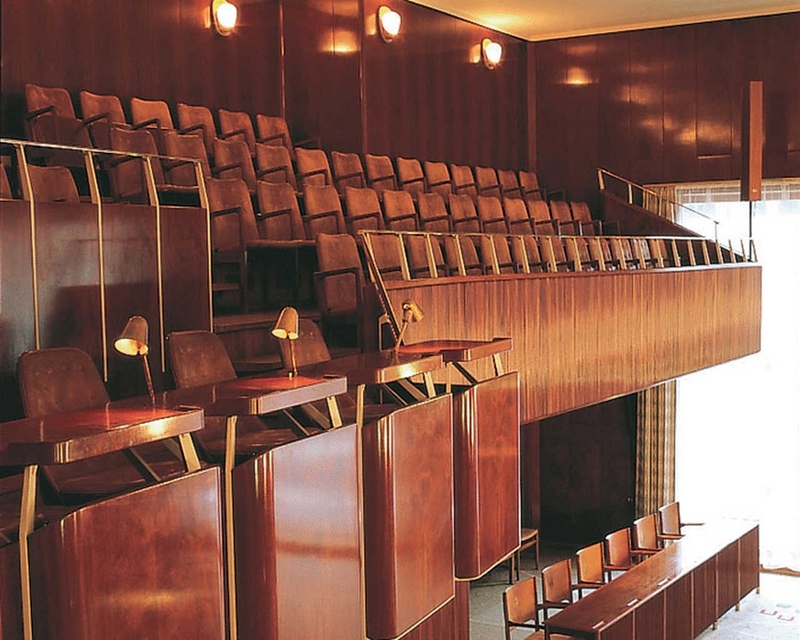 Sørensen Leather has a genuine passion for and in-depth knowledge of leather. 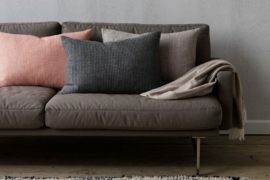 A material with depth and soul, leather, or more specifically a naturally tanned high-quality leather, is tactile, sensuous, unique and exclusive: no two animal hides are the same. “Leather can make the difference between a house and a home. A style and a statement. 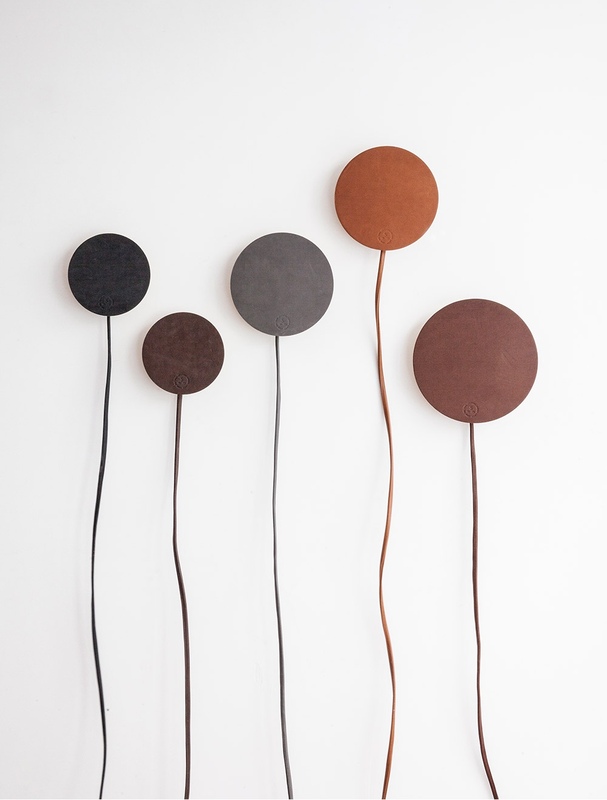 And a space that’s static – or stunning” (Sørensen Leather). PK22™ 60th anniversary edition in Sørensen’s Royal Nubuck leather, stone colour. Image © Republic of Fritz Hansen 2016. 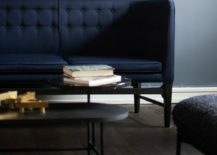 Sørensen Leather works across the design industry, with architects, designers, upholsterers and manufacturers. The list of applications for leather is endless. 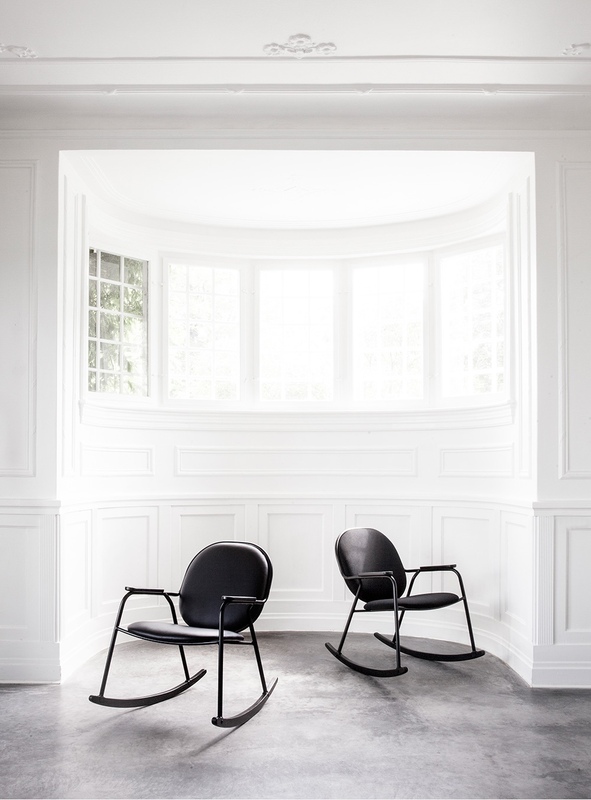 Notably, Sørensen is the exclusive supplier of leather for Arne Jacobsen’s Egg™ and Swan™ chairs. 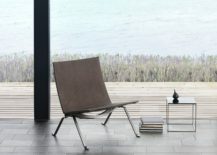 Moreover, in celebrating the 60th anniversary of two enduring designs by Danish designer Poul Kjærholm – the PK22™ lounge chair and the PK61™ coffee table – Fritz Hansen will offer the PK22™ in a limited edition covered with Sørensen’s Royal Nubuck leather. Lamps by Norm.Architects. Leather: Elegance, Dunes and Sense. 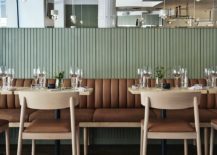 A collaboration between Frederik Alexander Werner and Sørensen Leather led to the launch of Werner’s Rocking Chair for Danish brand Menu. 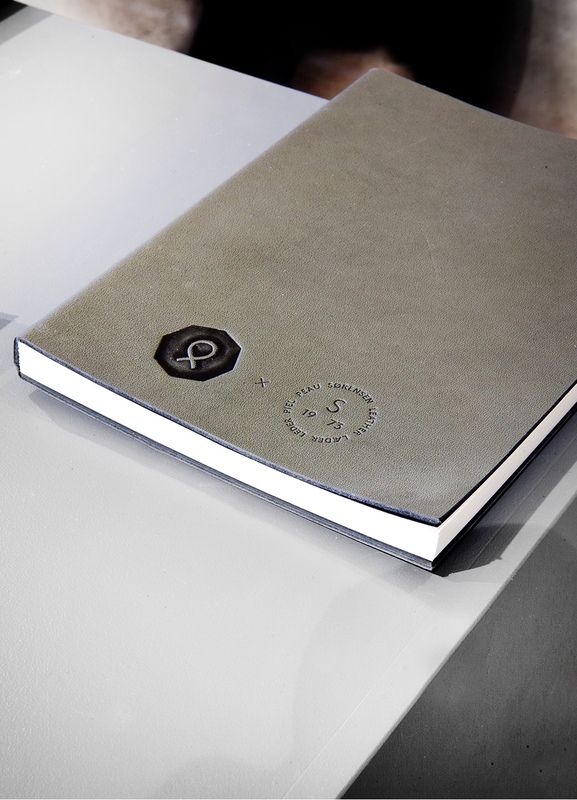 Leather notebooks from Paper Collective using Fine Aniline Sørensen Leather. 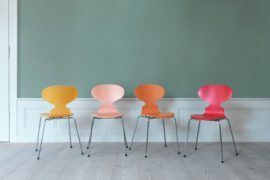 Sibast No 7 chairs by Helge Sibast for Sibast Furniture. Leather: Senegal in honey. 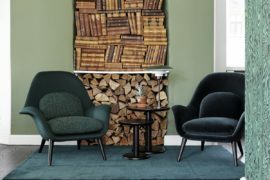 EJ3 Eyes Lounge by Foersom & Hiort-Lorenzen for Erik Joergensen. Leather: Elegance in walnut. 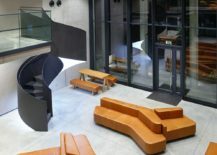 Economics Faculty of Czech University of Life Science in Prague by Luka Križek / IO Studio. Leather: Canyon in cognac. 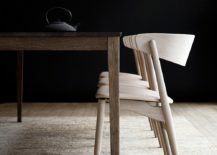 The JOINT chair designed by Anders Hermansen for Engelbrechts. Leather: Yellowstone in barnwood. Image by Heidi Lerkenfeldt © Engelbrechts A/S. 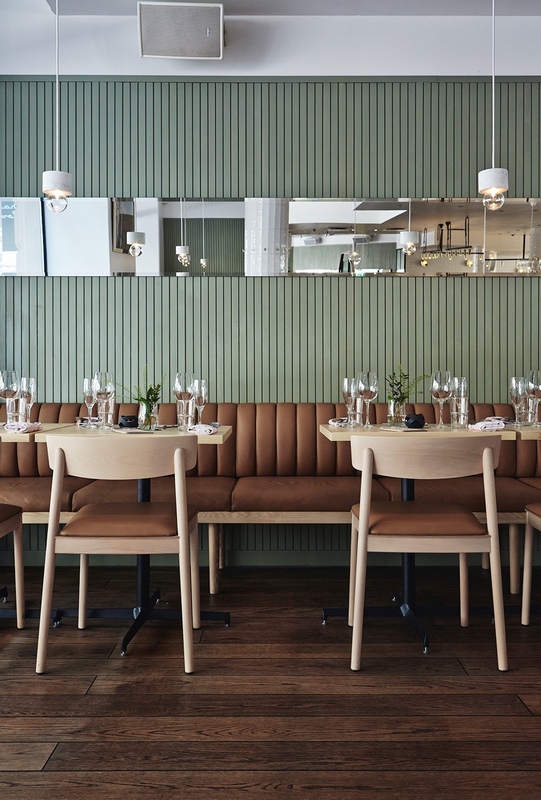 Restaurant Michel, Helsinki. Leather: Viking in nougat. 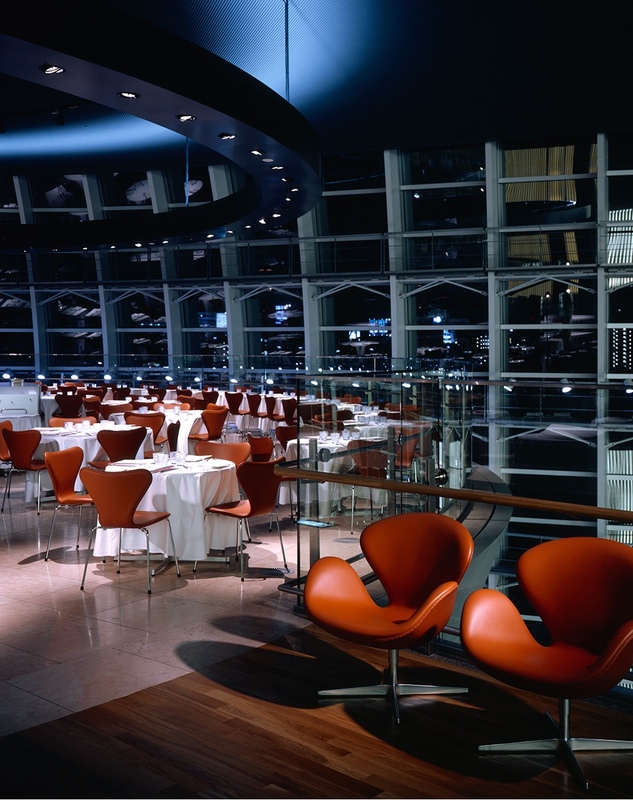 Series 7™ and Swan™ by Arne Jacobsen for Fritz Hansen at the National Art Centre, Tokyo. Leather: Elegance in walnut. Aarhus City Hall designed by Arne Jacobsen and Erik Møller. Leather and colour both customised. 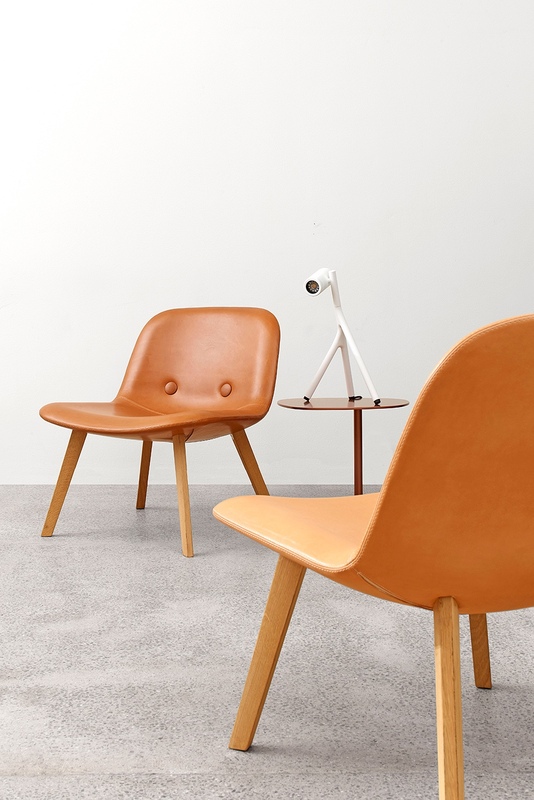 Images courtesy of Sørensen Leather (except the JOINT chair as noted). 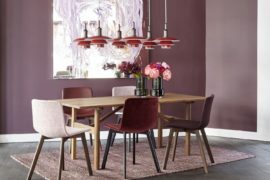 Established in 1968, Kvadrat is a Danish textile company whose values reflect the best of Nordic design, both midcentury and modern-day. 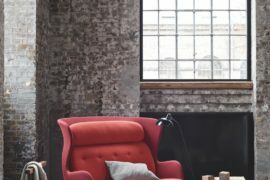 Kvadrat’s vast and eclectic range of textiles are in demand by a great many designers and design companies, public and private sector ventures, and architectural and art developments. 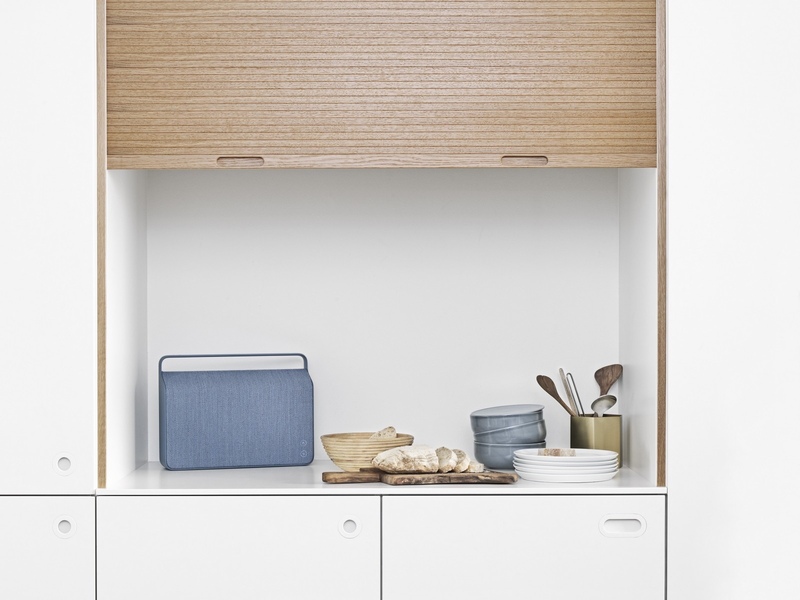 At Kvadrat, designs are underpinned by their simplicity, colour and innovation. 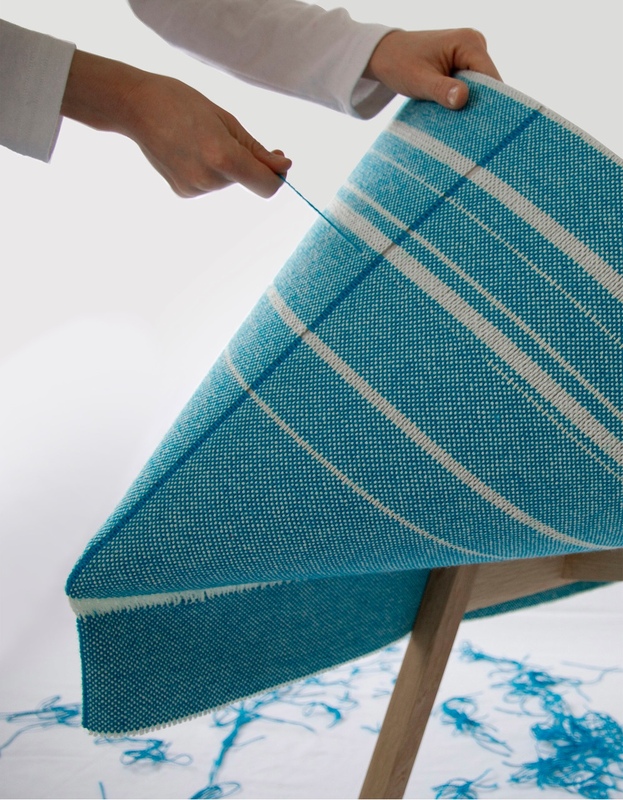 Its textiles are sensual, tactile, lightfast and highly durable. 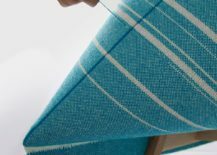 One of Kvadrat’s bestselling fabrics is Hallingdal 65, a textile design classic that was designed in 1965 by ‘Queen of Danish Design’ Nanna Ditzel. 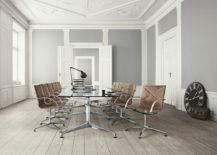 Hallingdal 65’s richness, endurance and flexibility ensure it remains a firm fabric choice with numerous architects, designers and design aficionados. 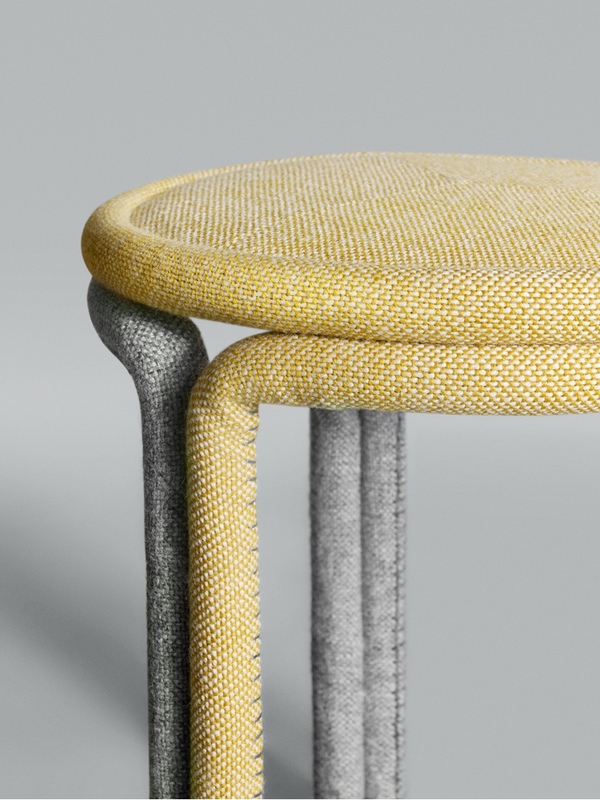 Hardie Stools by Philippe Malouin for Kvadrat. 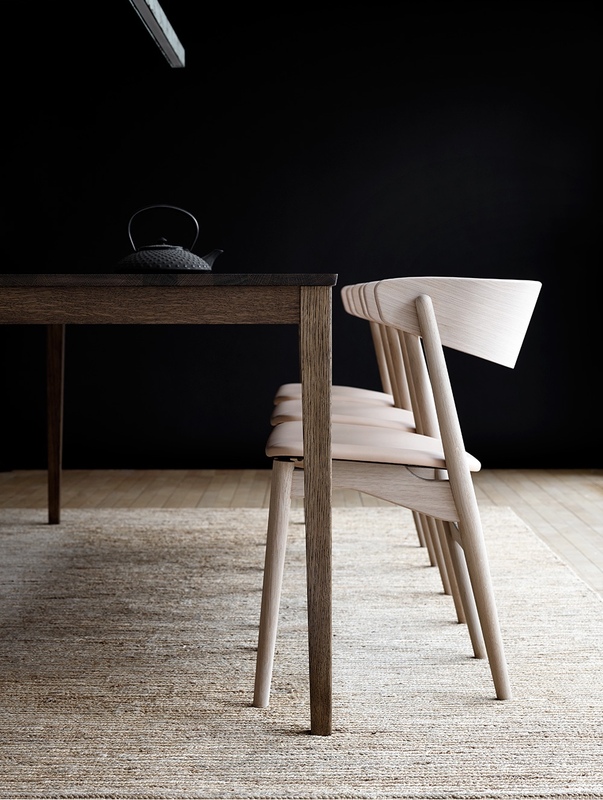 Hallingdal 65 had a structural role in the creation of these stools. 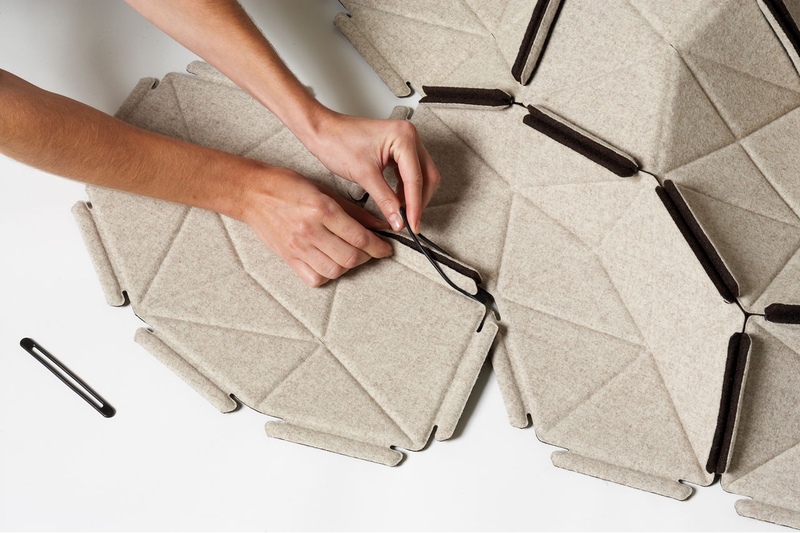 The Hallingdal 65 fabric was rolled, paired with resin and then placed in wooden moulds in order to solidify. Image courtesy of Philippe Malouin. 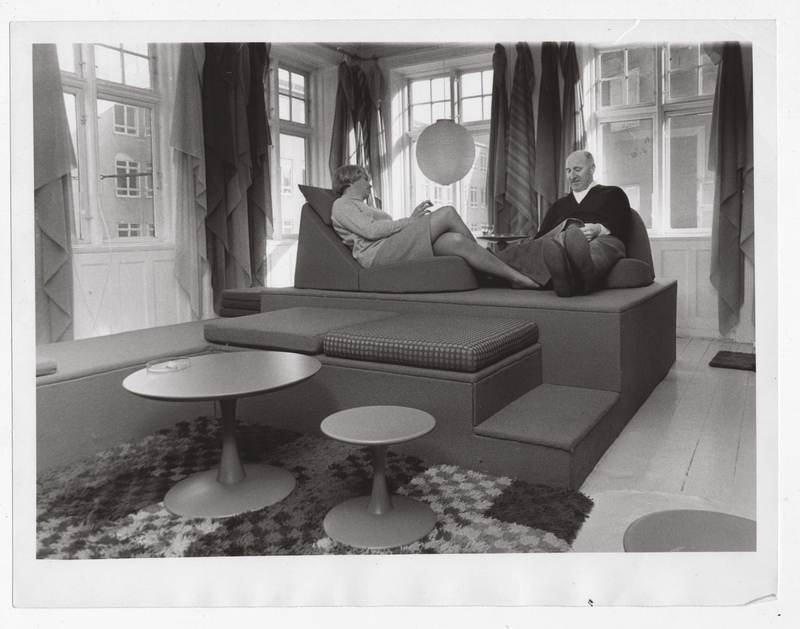 Nanna Ditzel and textile entrepreneur Percy von Halling-Koch in the showroom of the Halling-Koch Design Center, 1965. 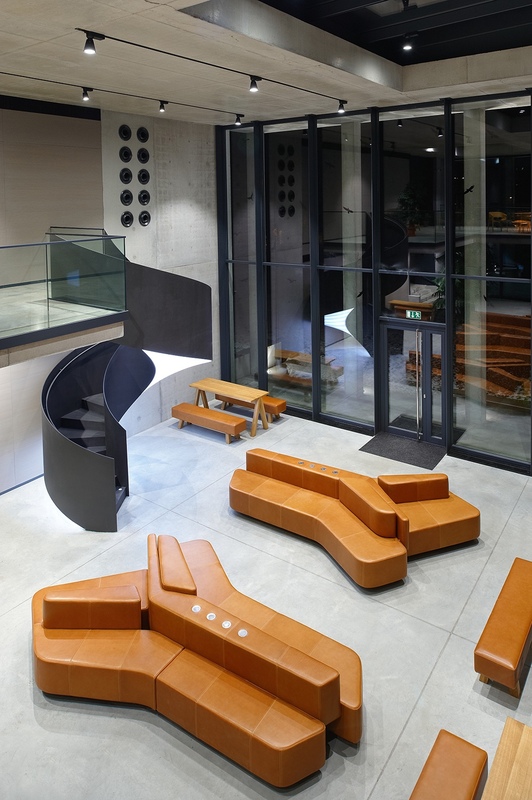 Image via Domus. Clouds by Ronan & Erwan Bouroullec, 2009. Image via Domus. ‘Kenny’ was inspired by the shape of a toothpaste tube. 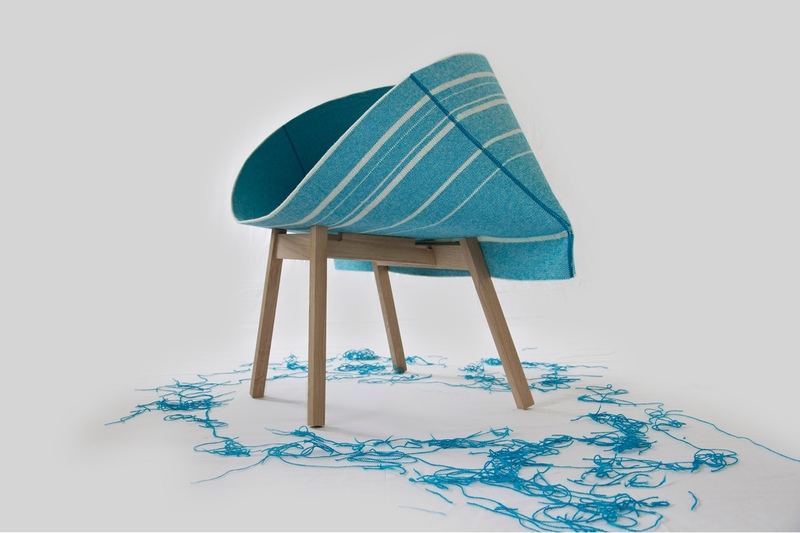 A curious form, the chair was originally designed for Kvadrat by London-based Raw-Edges. Image courtesy of Raw Edges. Kenny by Raw-Edges. Image courtesy of Raw Edges. 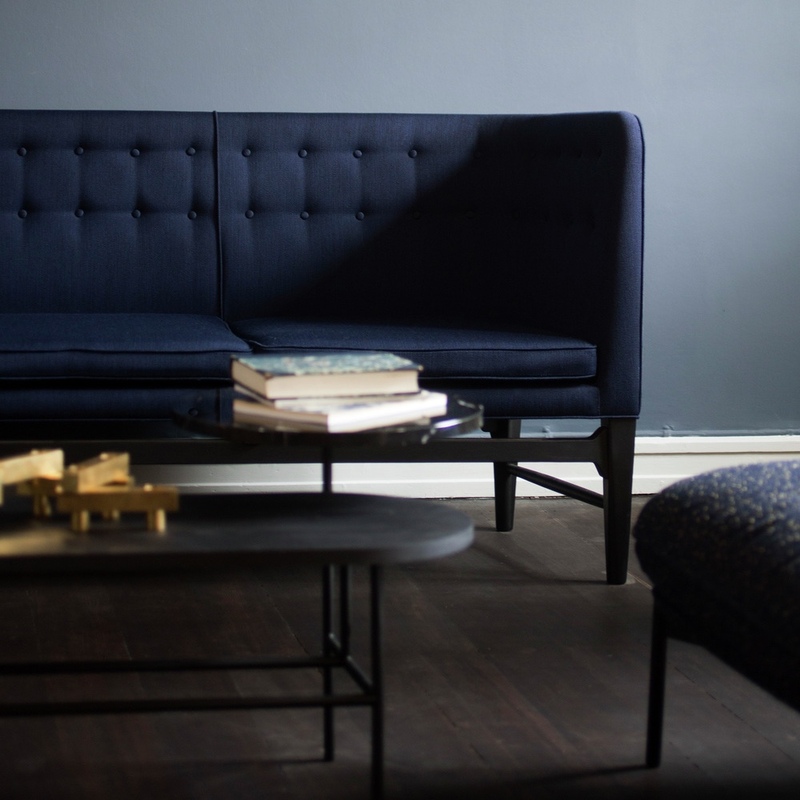 The Mayor Sofa in Kvadrat’s Balder fabric. Image courtesy of &tradition. 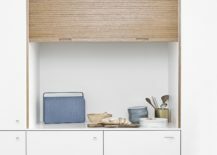 Kvadrat produced a specially woven textile cover for the ‘Copenhagen’ loudspeaker by Danish company Vifa. 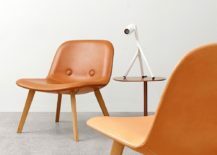 Image via Midcentury Møbler. 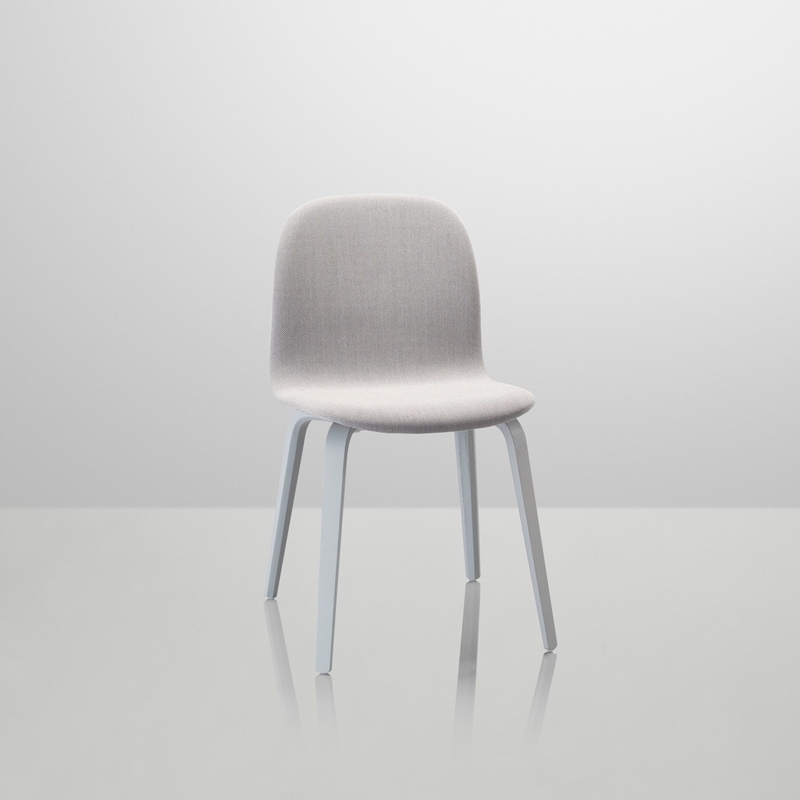 The Visu chair by Finnish designer Mika Tolvanen for Muuto in Kvadrat’s Steelcut Trio fabric. 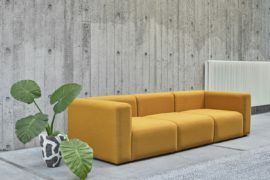 Image courtesy of Muuto. 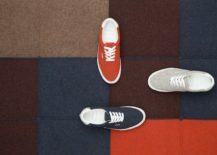 Paying homage to Danish design, the design collective Norse Projects curated a three-way collaboration with Vault by Vans, Kvadrat and Fritz Hansen. Kvadrat’s Tonica fabric, in varied hues, was applied to two iconic Vans skateboard shoe models, and to Poul Kjærholm’s PK80™ daybed and PK91™ folding stool. Vans Era and Chukka skateboard shoe models. Image courtesy of Norse Projects. 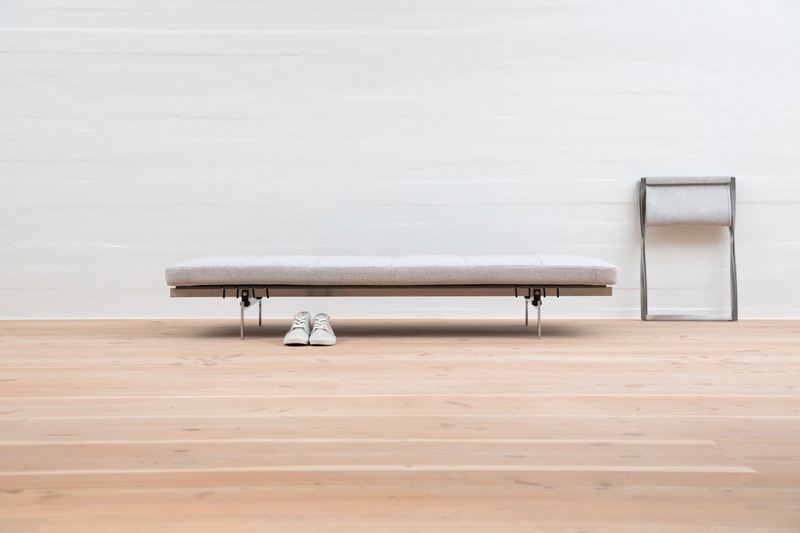 PK80™ daybed for Fritz Hansen. Image courtesy of Norse Projects. PK80™ daybed and PK91™ folding stool for Fritz Hansen. 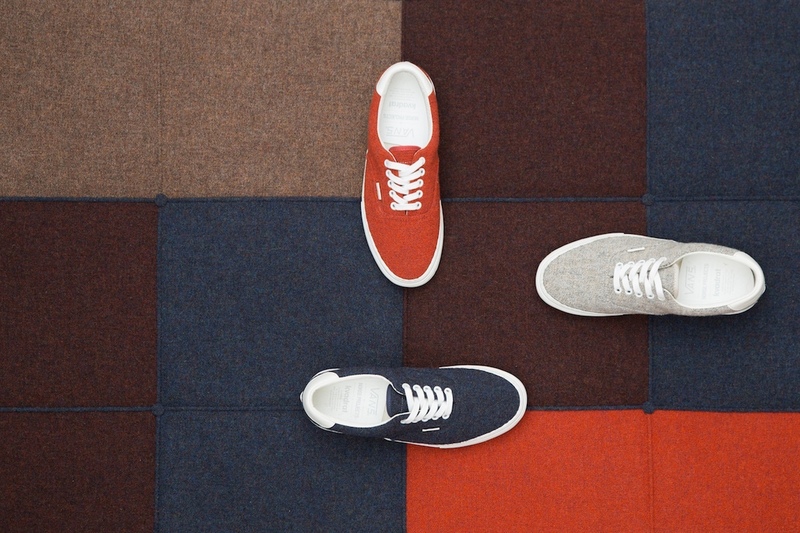 Image courtesy of Norse Projects.